Kids & Adults Join us as we celebrate Children's Book Week with Wisconsin author Stepheni Curran! 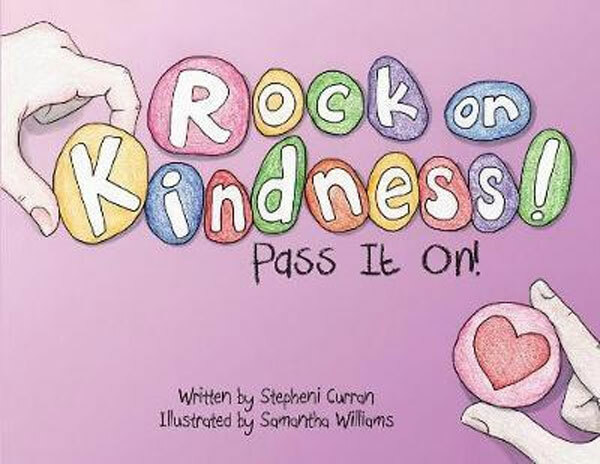 Curran will read from her book "Rock on, Kindness! : Pass it On!" and discuss why she wrote the book, which is illustrated by Samantha Williams. Her personal collection of painted rocks will also be on display, and attendees will have the opportunity to paint a special rock themselves. Copies of her book will be available for purchase and signing.